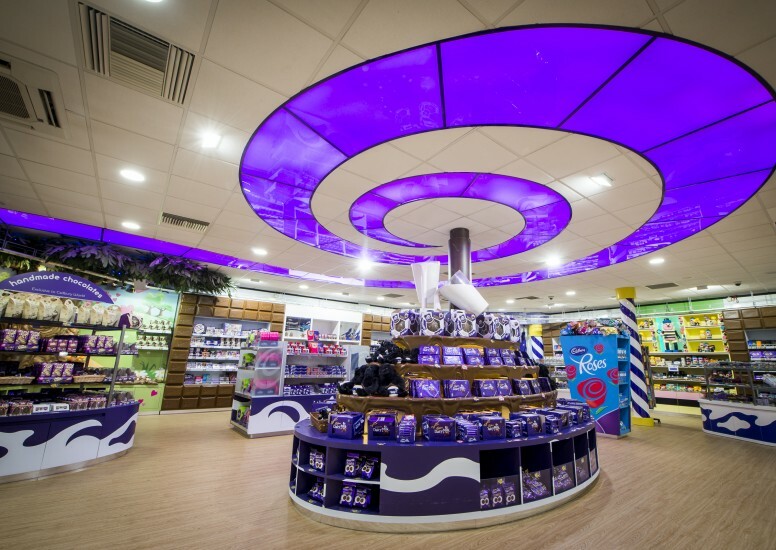 Recently D4R have had an opportunity to work with Cadbury world, giving their retail store an update right from concept to installation. 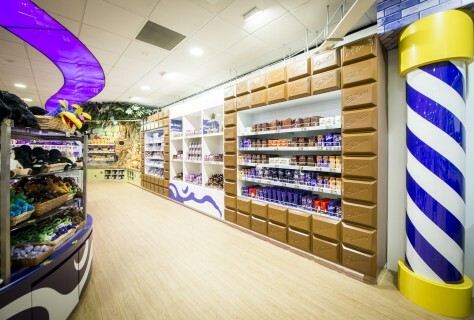 As a retail design agency, the main objective was to create more of a design concept to the store by bringing the Cadbury theme and factory atmosphere into the shop. We have created new themed zones to enhance the shopping experience and differentiate product. 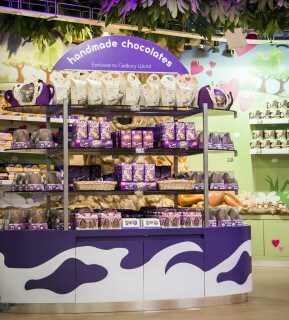 More 3D elements were introduced to add depth and continue the story of Cadbury World, in particular the emphasis on the chuckle beans add animation and theatre to engage and intrigue the customer. D4r were involved in the whole process, from design and development to artwork and installation. This allowed us to work closely with the client to create a design they are extremely satisfied with.